CONGRATULATIONS LIMONEIRA AND HAROLD FROM THE EDC! NEW YORK CITY, NY – Limoneira is having a fantastic week. 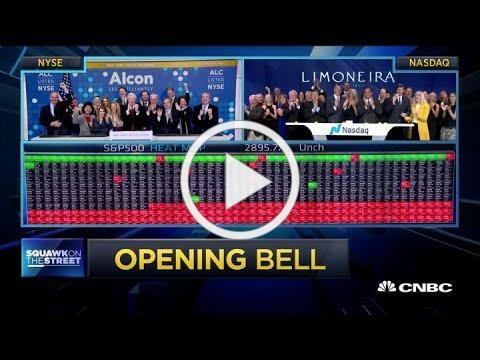 Not only was the citrus and avocado provider invited to the New York stock exchange to uphold the coveted tradition of ringing the bell, the company also announced that it is doubling down on sustainability by investing in seven new solar installations across the country. 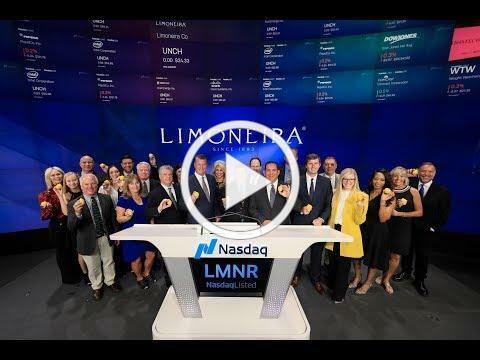 On Tuesday, April 9, 2019, many members of Limoneira’s team gathered on the NASDAQ floor—some even bringing along the company’s namesake to highlight to all those financial types what produce is all about: fun! One Vice President of Listings even kicked the event off by trying to juggle a few lemons! 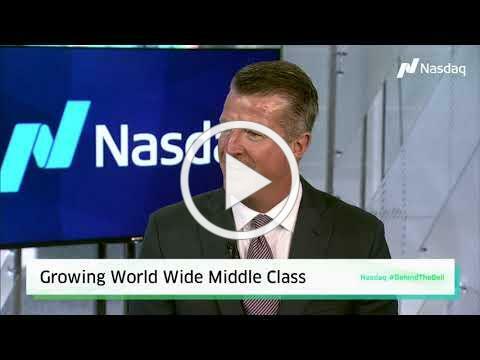 This entry was posted on April 11, 2019 at 8:00 am and is filed under Business, Local, News. You can follow any responses to this entry through the RSS 2.0 feed.